The infinite Star Trek podcast - this is the only show to explore the Star Trek prime universe in chronological order, starting with Broken Bow in 2151, and finishing with Nemesis in 2379. 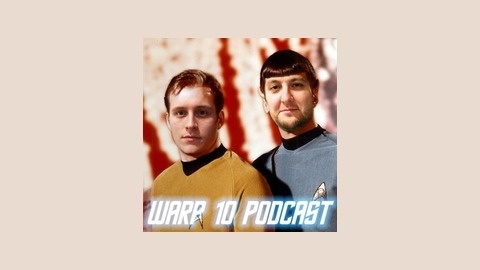 Your host, Neil, is an avid Trekker since 1990, and he's joined every week by Joe, a relative new comer to the franchise, encountering most episodes for the first time, and bringing an outsiders perspective to the show. 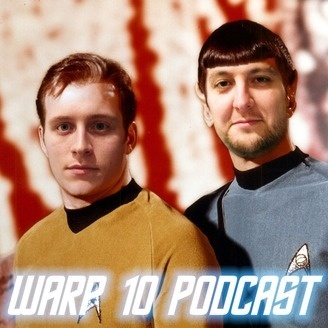 Be warned we will be spoiling every episode and film, along with many shows and movies outside Star Trek - this will also be the most honest, open, controversial, and explicit Star Trek review podcast out there! 383 These Are The Voyages - "No Tears For Trip"